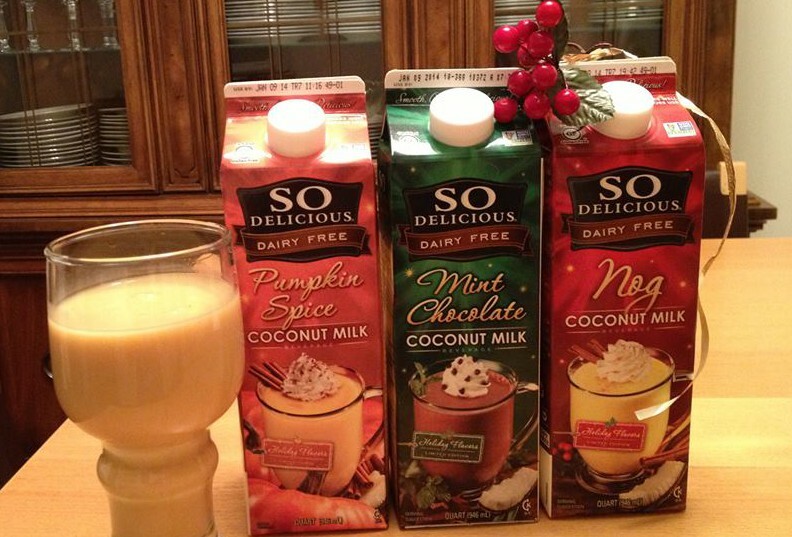 Celebrate with delicious vegan holiday drinks from So Delicious Dairy Free! 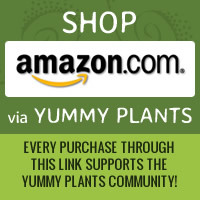 Certified organic, gluten-free and non-GMO. Free of high fructose corn syrup and artificial flavors. The Pumpkin Spice beverage won me over with its rich and creamy texture. It was like drinking pumpkin pie in a glass! The traditional Nog beverage is perfect for holiday parties and punch. The Mint Chocolate beverage is sweetened with monk fruit and stevia; this yummy treat weighs in at 50 calories per serving. These tasty holiday treats from So Delicious are definitely making my holiday season better and brighter!